Ecology is the scientific study of the relationships that living organisms have with each other and with their abiotic environment. Ecology is mainly the study of Ecosystems. 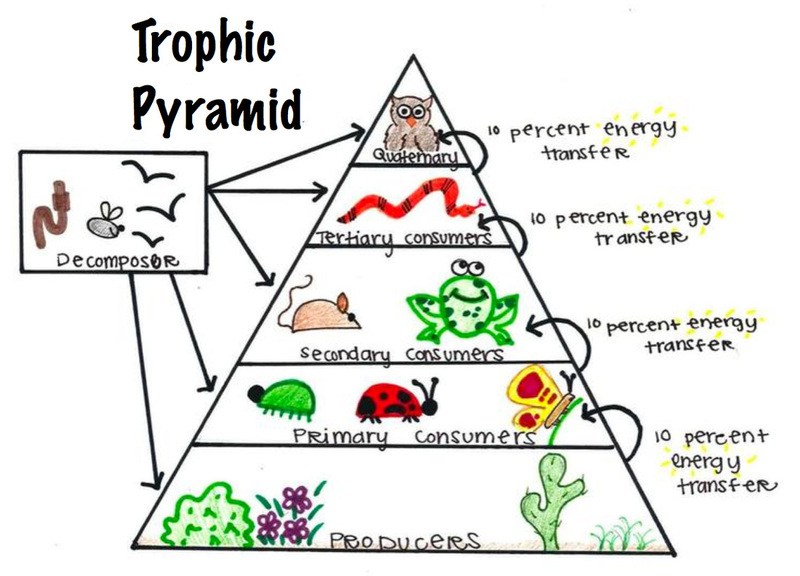 The Food Chain Every living thing needs energy in order to live. Everytime animals do something (run, jump) they use energy to do so. 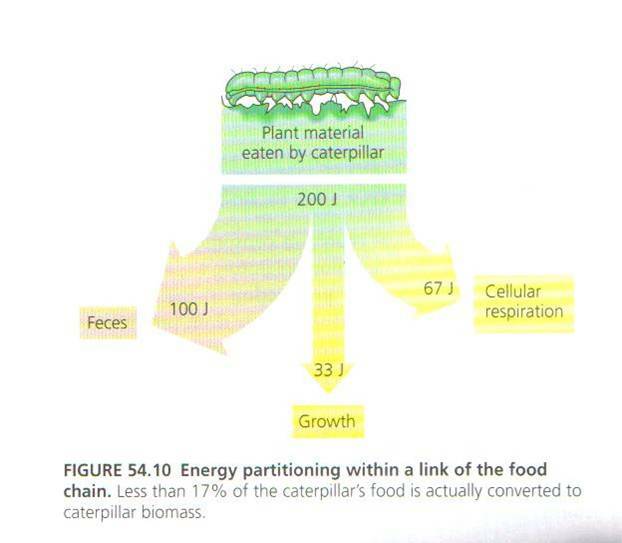 Animals get energy from the food they eat, and all living things get energy from food. Plants use sunlight, water and nutrients to get energy (in a process called photosynthesis). Energy is necessary for living beings to grow. 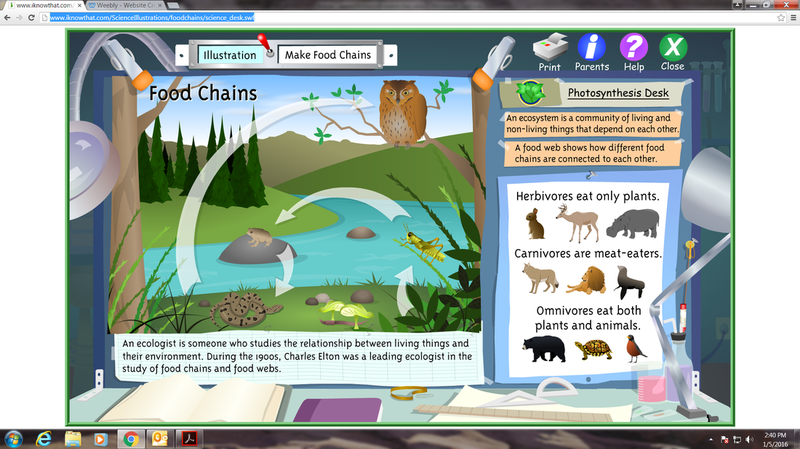 A food chain shows how each living thing gets food, and how nutrients and energy are passed from creature to creature. 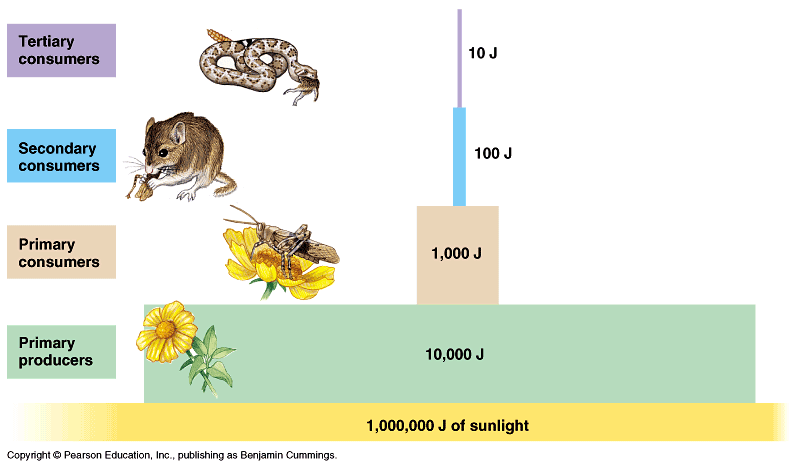 Food chains begin with plant-life, and end with animal-life. Some animals eat plants, some animals eat other animals. A simple food chain could start with grass, which is eaten by rabbits. Then the rabbits are eaten by foxes. 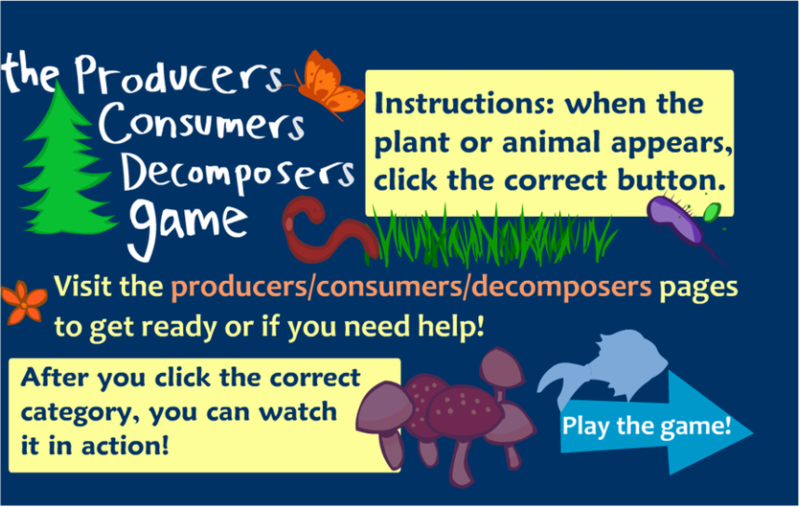 Click this link to see examples of different types of symbiotic relationships among ocean organisms.